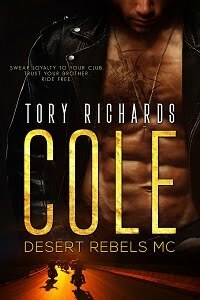 TORY RICHARDS: Party at The Romance Reviews! Party at The Romance Reviews! Hey friends, my question is up at The Romance Reviews party site today! Did you know there are 350 participating authors? ALL giving away a prize? Did you know there is a GRAND PRIZE of $100 GC? Head on over and play! What did Kat call Lynch after he told her to take off her top? Answer it there for a chance to win the prize I'm offering up.